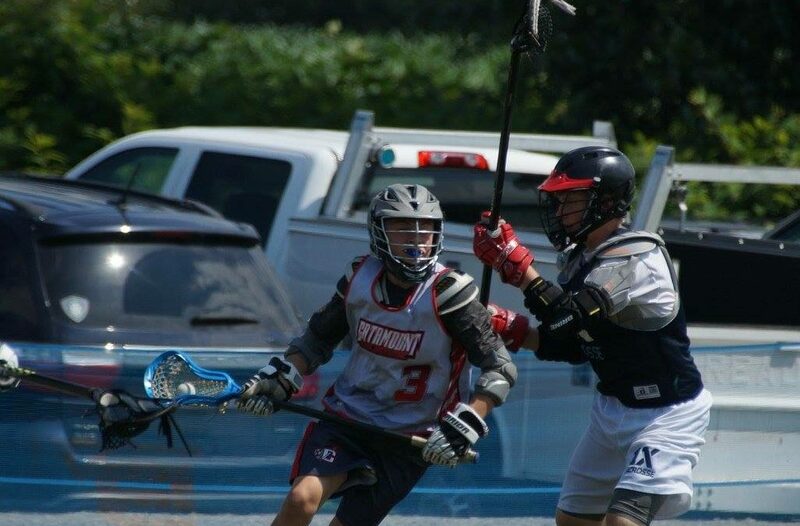 Catamount Lacrosse will be offering a series of Youth Lacrosse Skills & Pickup Games for the next four Saturdays from 4-6pm beginning 1/26 at Indoor Action Sports in Greenfield, MA. This is open to boys in grades 3-8. The first hour (4-5pm) will be skill based instruction to develop both technique and game IQ. The second hour (5-6pm) will include officiated games to give the players the opportunity to apply the skills from the first hour in a friendly competitive environment. This will all take place in the IAS arena which features 4×4 goals in a boarded arena for maximum touches on the ball. There will be at least one goalie present and Catamount staff will officiate to ensure safety and active substitutions. Players can participate in the program as a whole or the skills or pickup sessions individually.